A group of like-minded organisations working together to bring the Christian message to all in Calderdale. Christians Together Calderdale is both a charity and a registered company. 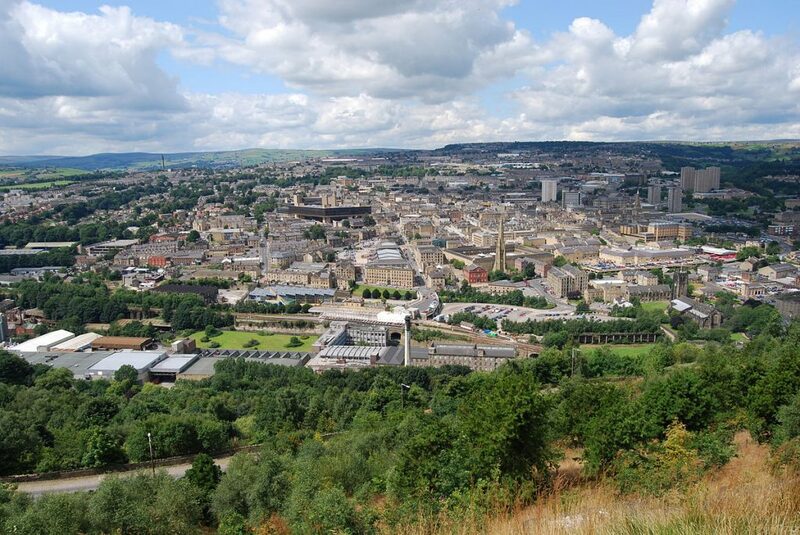 It exists to promote the good news that Jesus brings and to serve the community of Calderdale. Probably best known for the ‘Food and Support Drop-In’, we were one of the first towns to recognise and respond to this need. The charity now has a number of ministries. We are supported by a large number of Christian Churches and our board of trustees and management teams reflect a variety of Christian traditions and our volunteers & guests include many people of different faiths and of no faith.